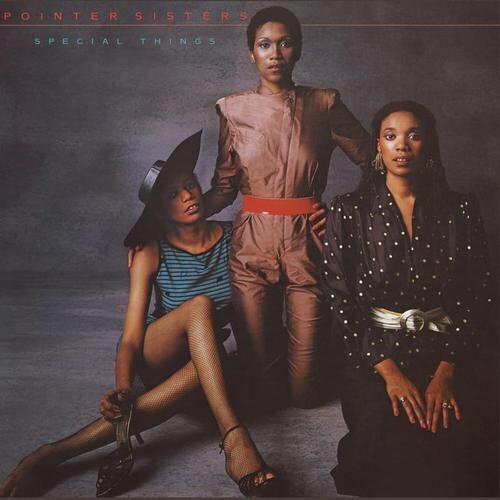 Special Things is the seventh studio album by the Pointer Sisters, released in 1980 on the Planet label. The album marked their third venture with producer Richard Perry and featured a more stylized R&B/pop production, launching the group into its most successful period. The album spawned their second top three gold-certified single, “He’s So Shy”.